This post was made possible by a media visit. 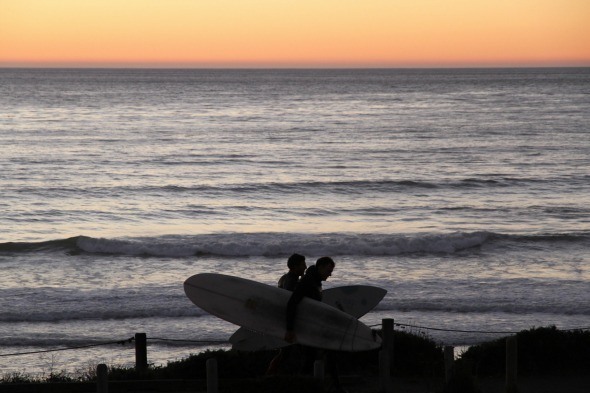 During the month of January, The Rich Life is shining the spotlight on the Central Coast of California, specifically the charming and historic town of Cambria, nearby Moonstone Beach and the Paso Robles Wine Country. 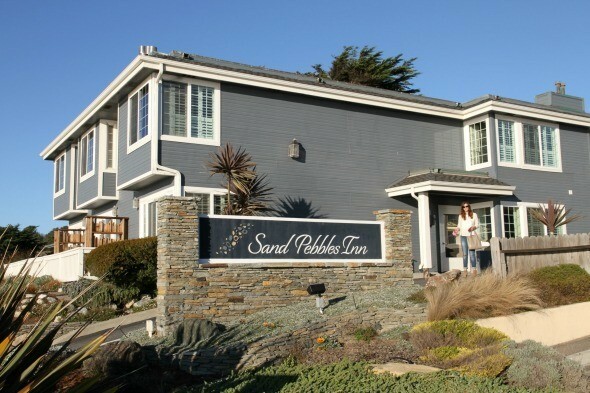 I am starting off the series at Sand Pebbles Inn located along Moonstone Beach where my husband and I stayed our first night of a three-day getaway. 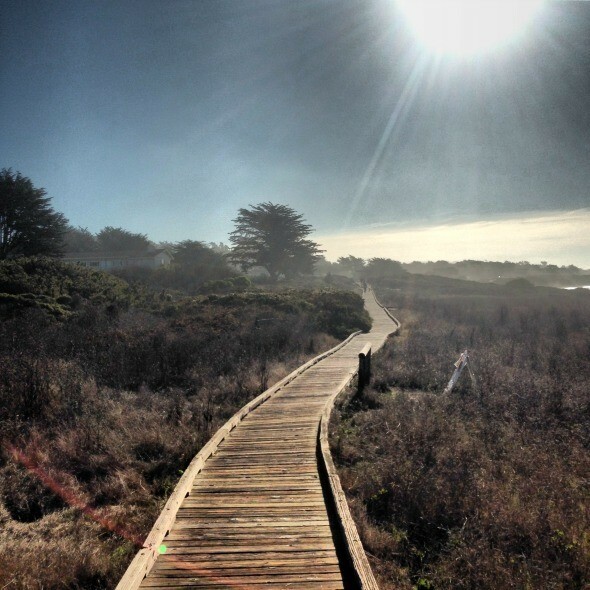 Moonstone Beach is a rugged strand of the Pacific Coast mid-way between Los Angeles and San Francisco. 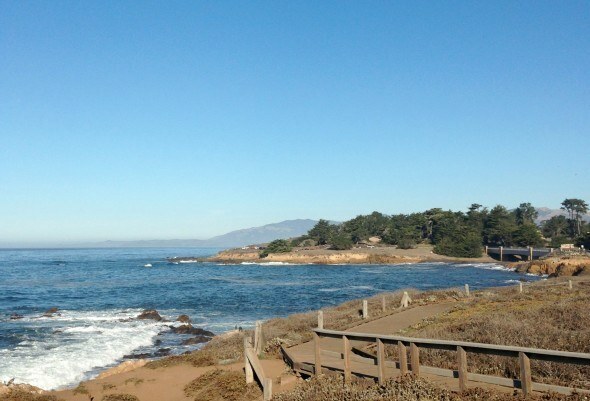 Here, sand, waves and rocks meet up with tall pines and wind-swept Cypress trees along Moonstone Beach and its cliffs, making for a picturesque and wild natural landscape. We arrived at Sand Pebbles Inn, our first destination, after a five-hour drive from our home in Sonoma Valley. 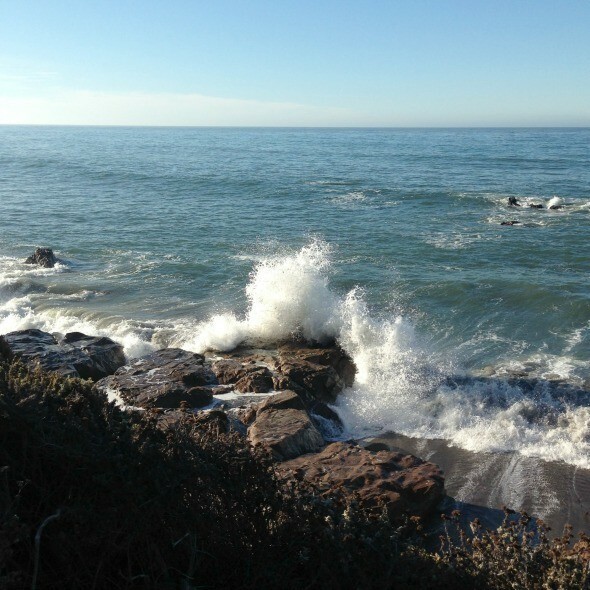 We were elated to see that the inn sat just steps away from Moonstone Beach. We checked in at reception with the helpful and friendly staff. The lobby area is full of useful maps, magazines, restaurant menus and other information about the Cambria area. 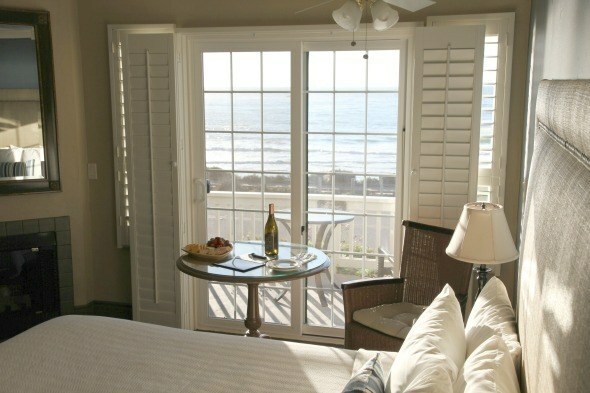 Our ocean-front room was spacious, comfortable and very peaceful. It came with a fireplace, patio and lots of sunlight! 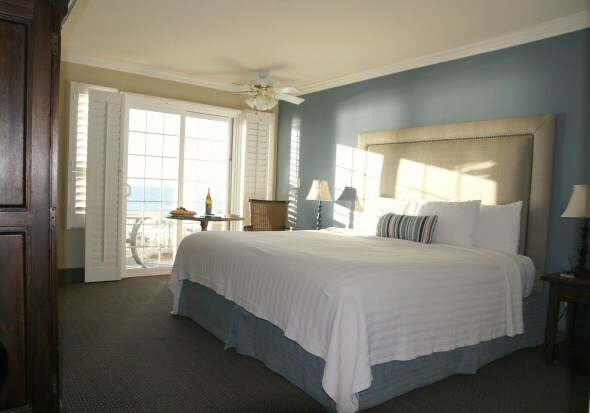 The plush King-sized bed was close enough to the glass doors that we could see the ocean but far enough away to have ample privacy. Beyond the door, the patio was large enough for a table for two and room to stretch your legs. It was our front row seat to the Pacific Ocean. This is where we spent most of our time, watching the waves come in and people out on the boardwalk stroll by. 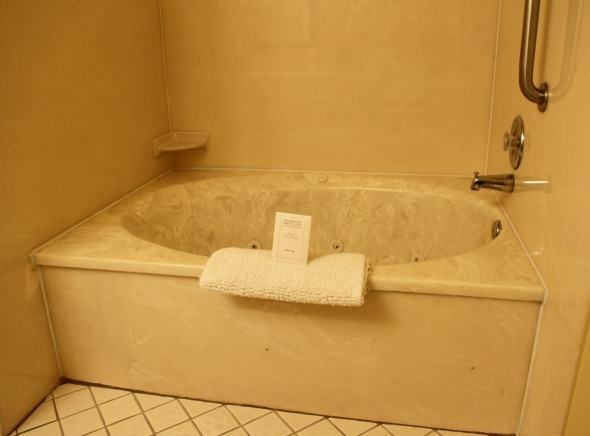 Our bathroom was very large and featured a separate shower and a large tub with therapeutic jets. So relaxing! There was also lots of counter space which I always appreciate. 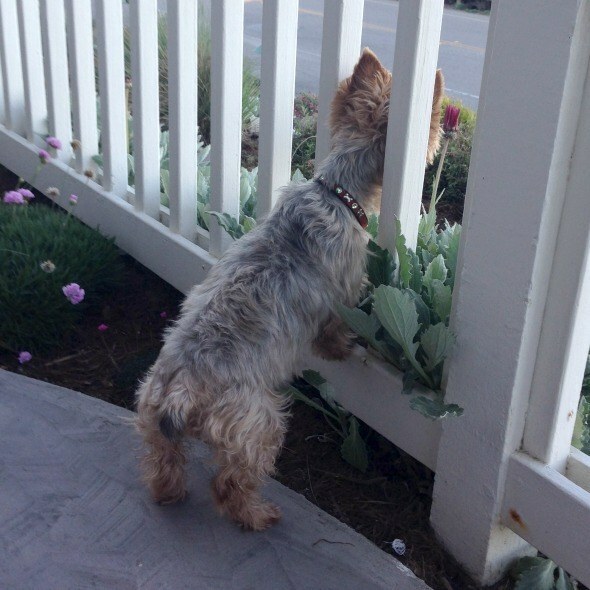 Dogs are allowed at Sand Pebbles Inn so we brought our two Yorkshire Terriers, Coco and Daisy, along for the trip. They loved hanging out on the patio with us. Daisy was in charge of keeping a lookout for all the dogs trotting along the path with their owners. 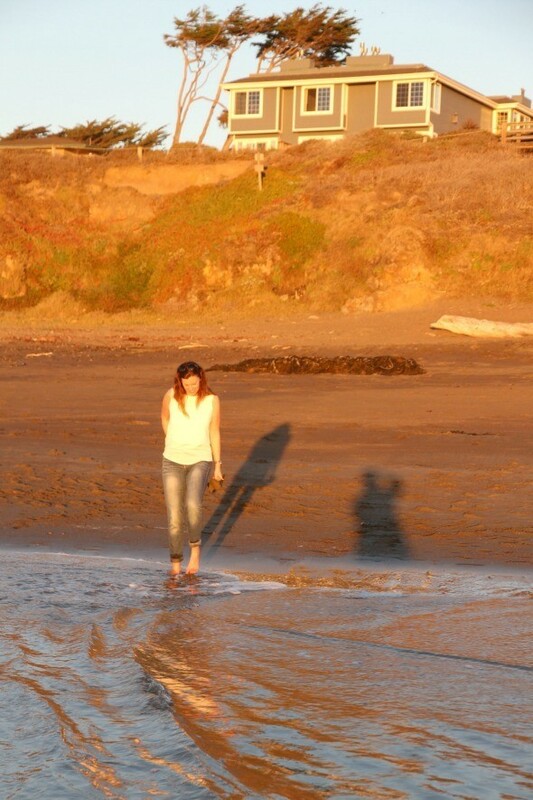 Once we were settled in our room, we headed to Moonstone Beach with our camera. The waves crashing onto the cragged coastline made for some compelling photographs. Later, we watched as the sun made its slow descent into the horizon. 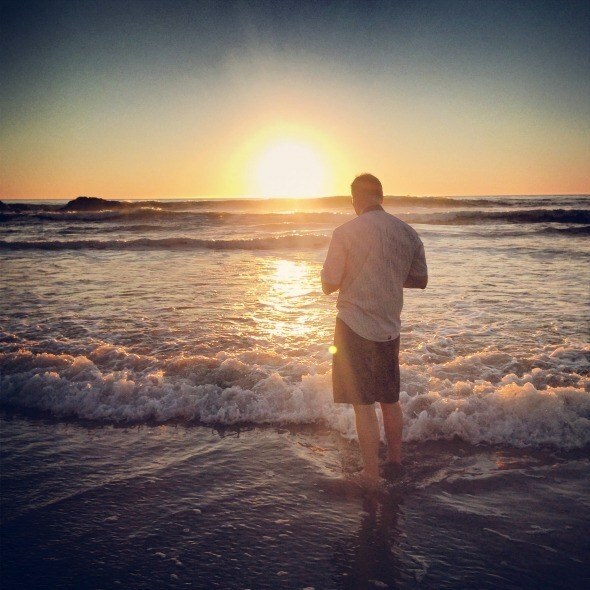 There are few things more soothing than walking on the beach in the glow of a winter sun. In case you are wondering where Moonstone Beach got its name, it came from actual moonstones peppered in the sand on the beach. 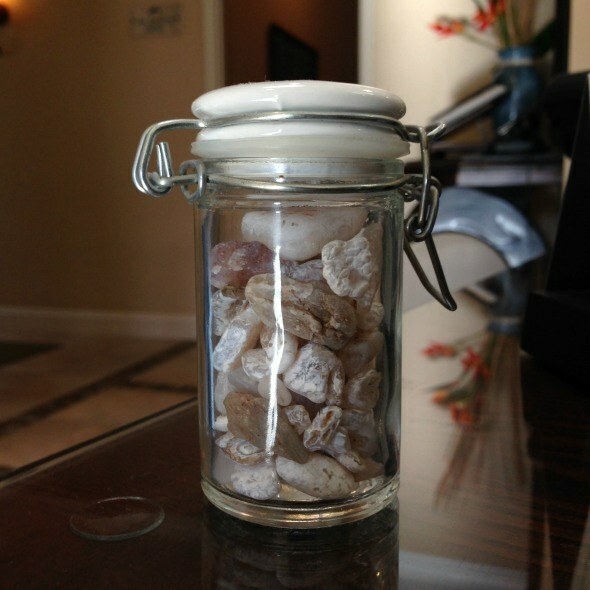 This is a jar of moonstones I came across in the reception area. Once polished, moonstones make beautiful stones for jewelry. After our walk on Moonstone beach, we returned to our room to enjoy the rest of the sunset and treat ourselves to a glass of local Chardonnay on the patio. 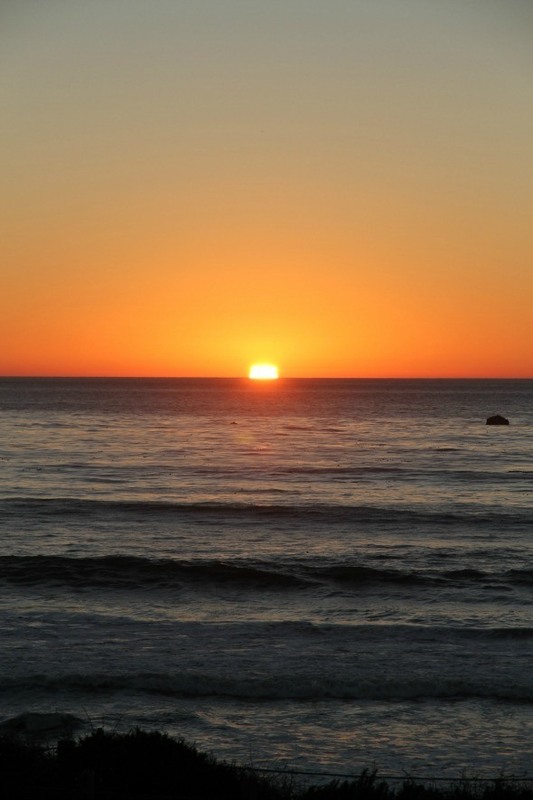 We discussed the highlights of our day and our plans for the next while watching the sun dissolve into the ocean. And we noted the passing surfers heading home after an afternoon of riding the waves. 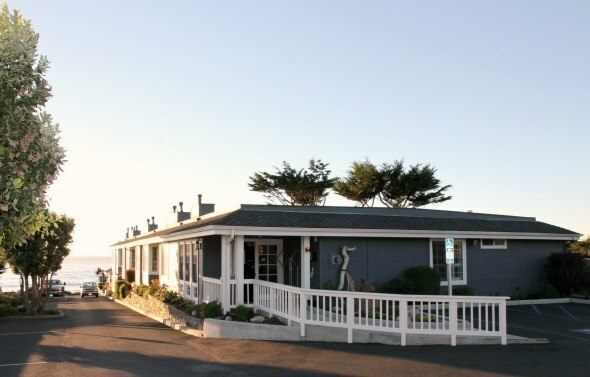 The helpful gentleman at the Sand Pebbles Inn reception desk recommended that we dine at Madeline’s in the village of Cambria. Great suggestion! 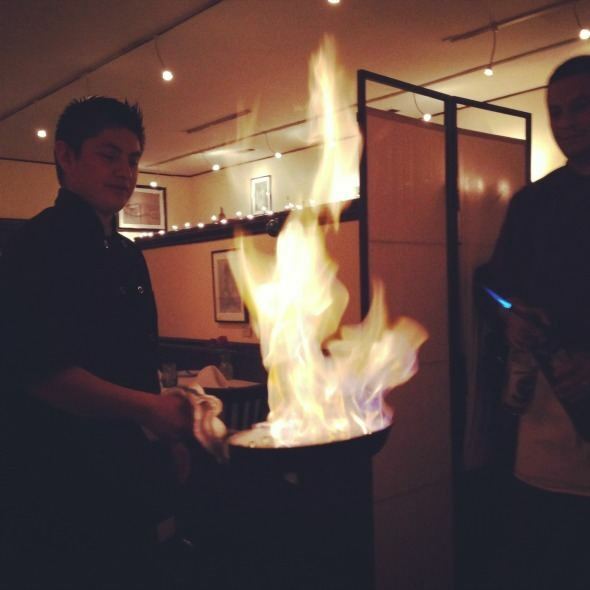 Our meal was fresh, flavorful and the Bananas Foster Flambé was the perfect sweet treat to end the meal. 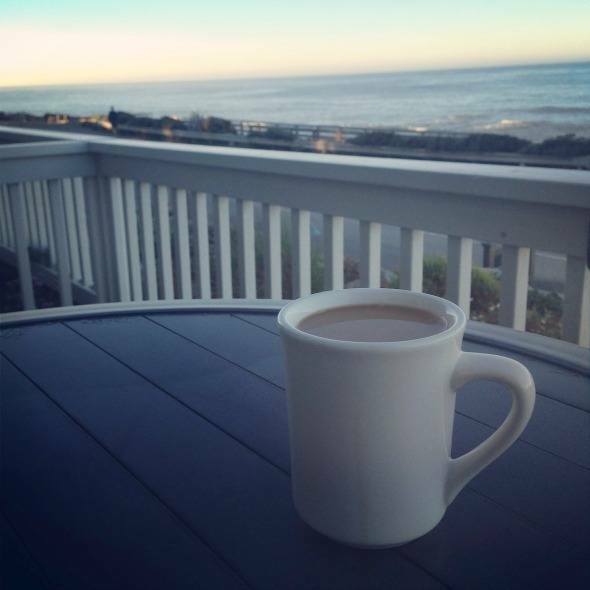 After a peaceful and comfortable night of sleep we awoke to enjoy coffee on the patio. There was a small coffee maker in our room and a breakfast room with hot drinks, made-to-order waffles and lots of other morning meal options. Breakfast is included in the room rate. After we were sufficiently caffeinated, we leashed up the dogs and took a walk down the boardwalk to its end. I can’t think of a better way to start off a day! 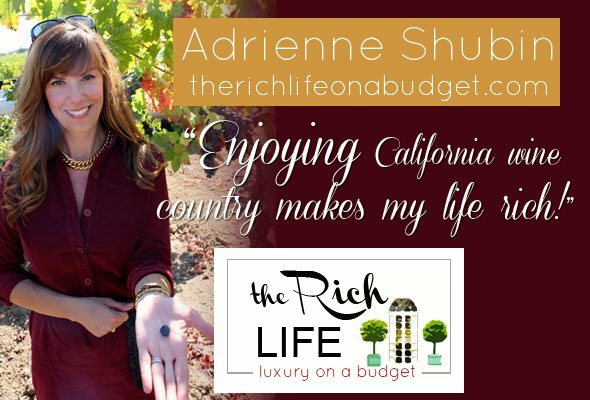 Stay tuned for more on Cambria, Moonstone Beach and the Paso Robles Wine Country because January is all about California’s Central Coast on my Rich Life feature for Skimbaco Lifestyle. 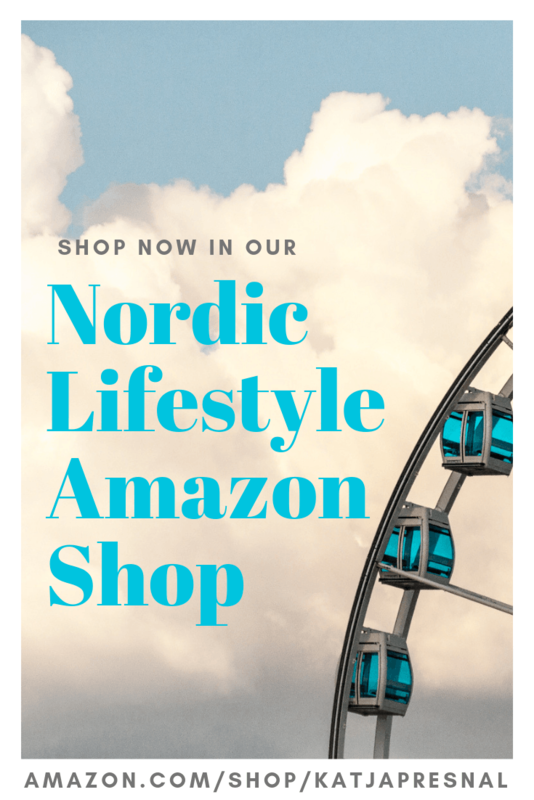 There is so much to see and do on the Central Coast, I can’t wait to share it all with you! 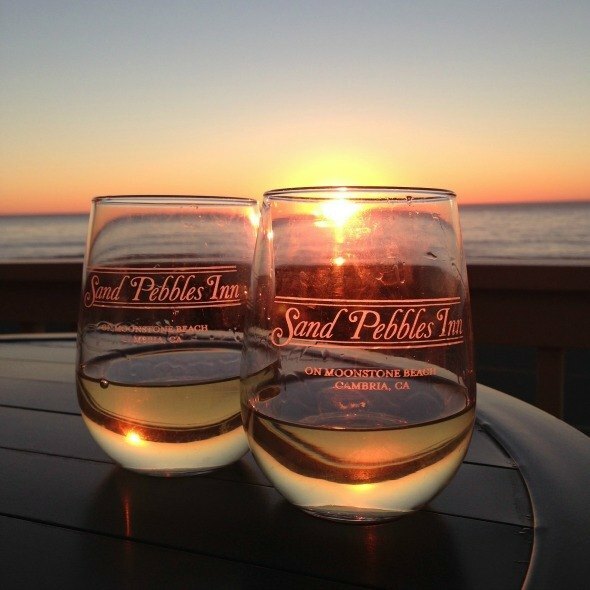 If you’re looking to getaway from it all and take in scenic Pacific ocean views in a comfortable and charming setting, consider Sand Pebbles Inn. 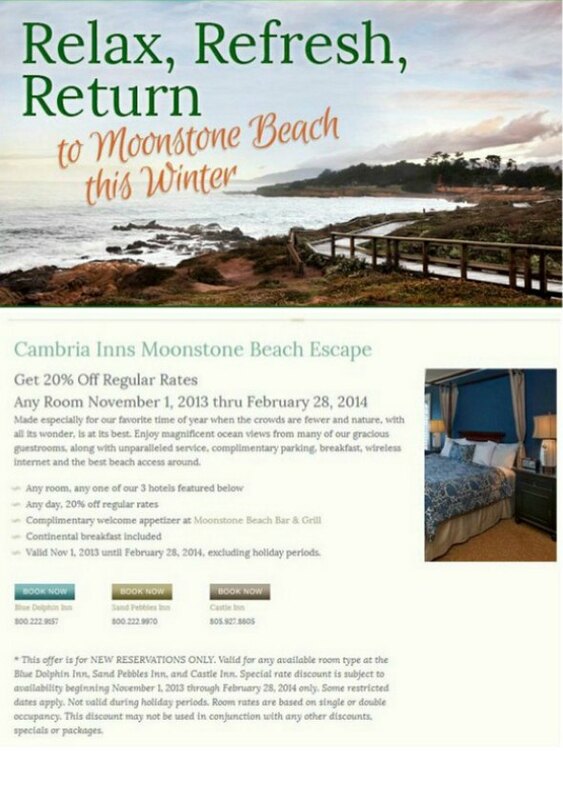 Right now three of Cambria Inns properties, including Sand Pebbles Inn, are offering discount rates throughout the months of January and February. 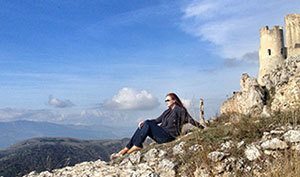 It’s an ideal place to spend a romantic getaway with your one-and-only or a vacation for the entire family. 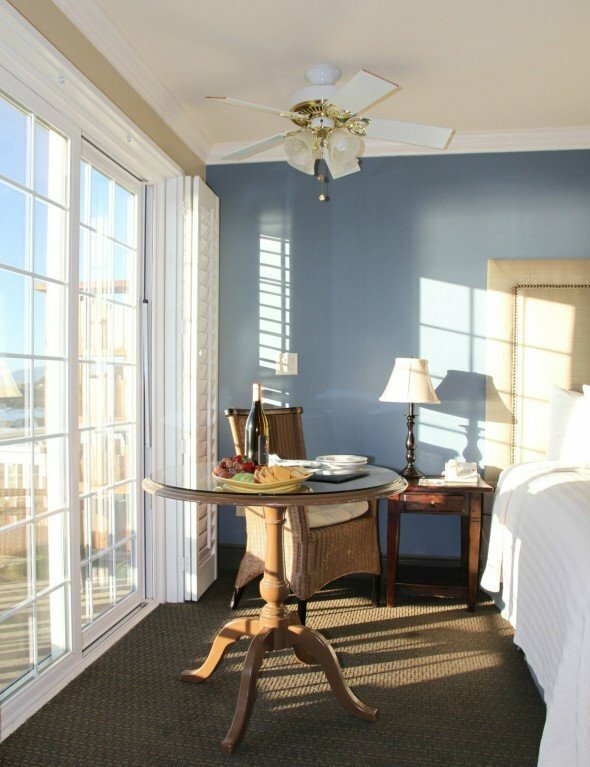 Visit the Cambria Inns website for more information or to make reservations or call them at 800.222.9970. 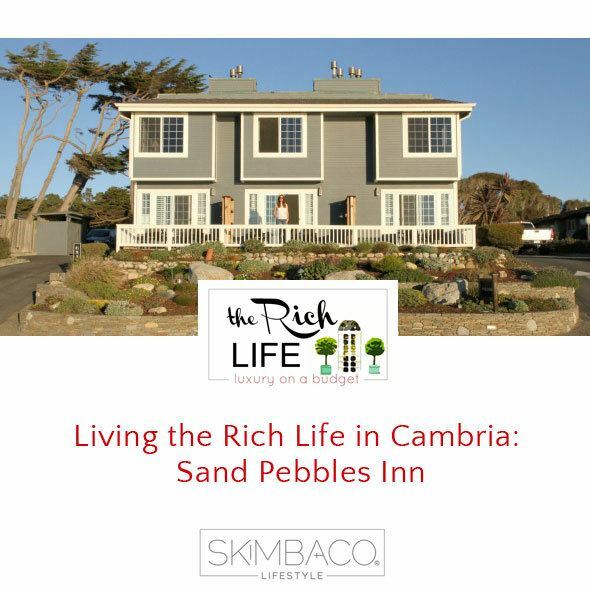 Disclosure: My husband and I were media guests of Cambria Inns. Our room fee was complimentary. All opinions expressed in this article are my own.